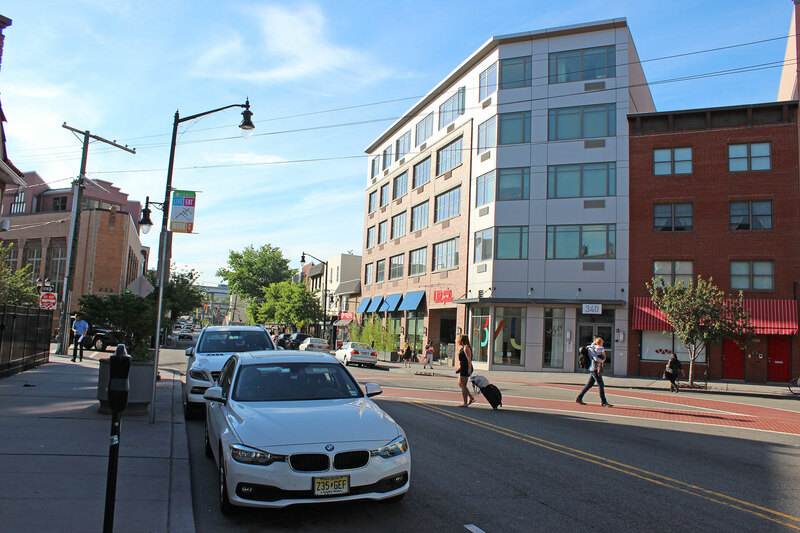 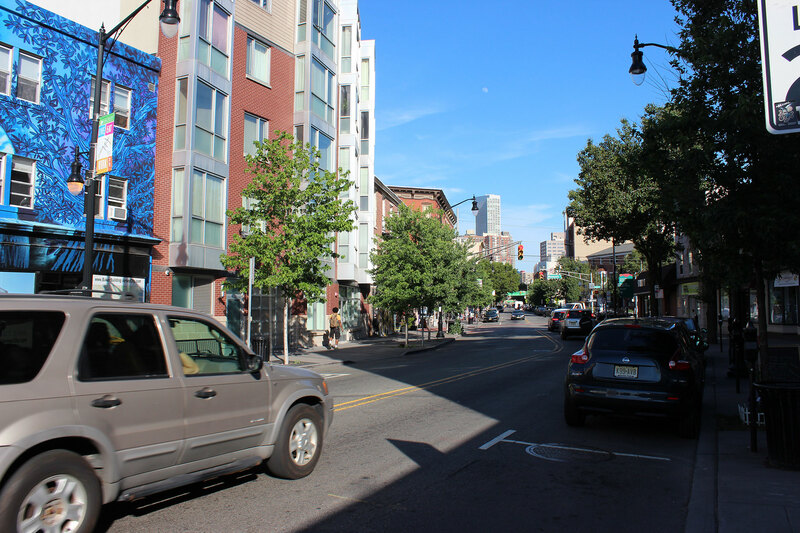 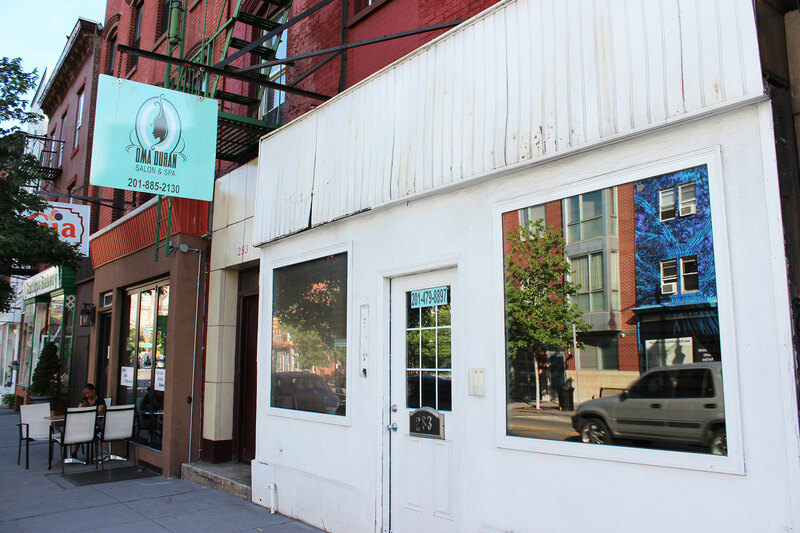 Be a part of the ultra-popular Downtown Jersey City scene with this prime retail storefront location.� Located right on Newark Avenue, just a few short blocks from the Pedestrian Shopping Area and Grove Street PATH Train. 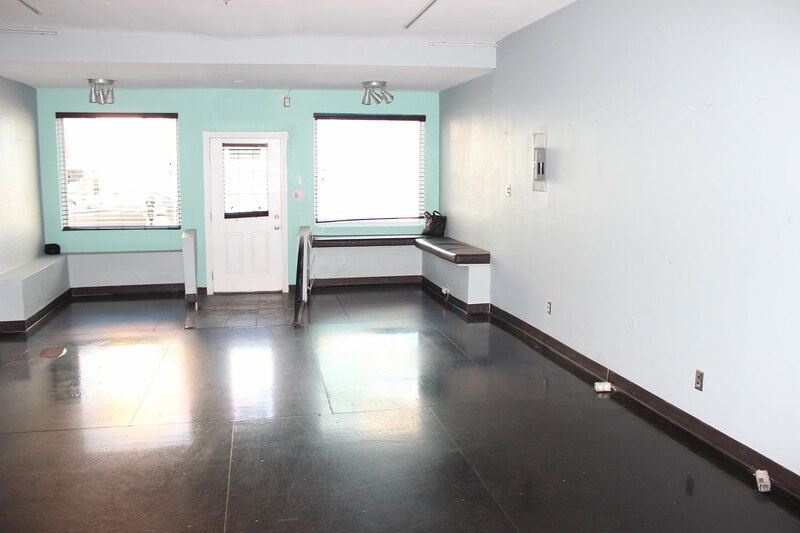 Enjoy 17 feet of frontage with two large display windows and direct street access,� plus an existing signage pole for added exposure.� The front room is approximately 17 x 38 with two private rooms, the back area is approximately 11 x 30 with a private bathroom, for a total of almost 1000 square feet.� As is condition, landlord pays base tax only, tenant responsible for all tax increases, utilities, and expenses. 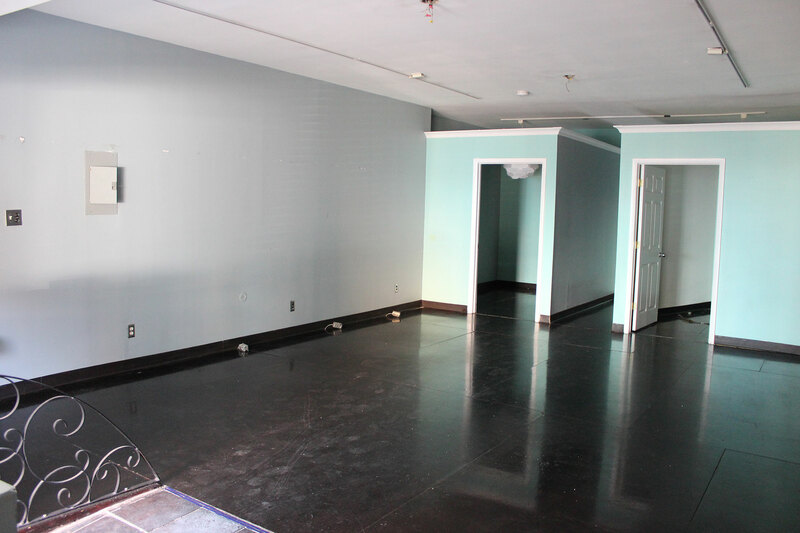 Grow your business here!